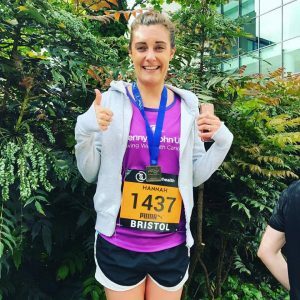 On Sunday 7th May, two of Channels employees put on their running gear and took to the streets of Bristol for the SimplyHealth 10k, alongside 13,000 other runners! Along the route they took in some of Bristol’s iconic views, including the famous Clifton Suspension Bridge. 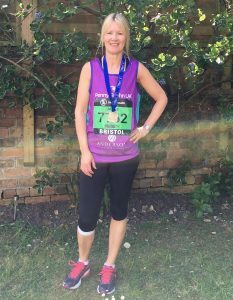 Business Account Manager Hannah, along with Jayne in the Networks Team, have put in weeks of training – with Jayne even joining a local Bristol running club! They both beat their personal best with impressive times of 52.27 and 55.07 minutes. Together they have raised £340 for the great charity Penny Brohn Cancer Care. Well done Hannah and Jayne!